Will Ferrell’s ego-centric character in Talladega Nights was obsessed with being the best race car driver, and that was his view of success. Believe it or not, his statement also has application in the world of search engine optimization (SEO). Appearing at the top of a user’s search result page definitely matters. In fact, studies show that about 75% of users never scroll past the first page of search results. It’s important to know that with the advancement of machine-learning algorithms, overall rankings in SEO reports have become a vanity metric. In other words, rankings are irrelevant because they’re no longer measurable. Google’s data scientists and engineers have developed an algorithm that creates personalized results for every individual. Therefore, search results can be completely different depending on a user’s specific location, search history, and computer or mobile device. To understand that, it helps to know more about the nuance of Google and its search algorithm. Google’s mission statement is “to organize the world’s information and make it universally accessible and useful.” That goal is not an overgeneralized blanket statement. Google’s machine-learning algorithm is nonstop and continually testing and learning about content and users based on user interaction signals and behavior. Factors such as the time spent on a webpage, click-through rates from search result pages, and bounces are relevant examples that can dictate if a user will be served a certain webpage. Specifically related to local search, businesses experienced one of the most significant algorithm changes with the introduction of Google’s Possum update in 2016. The location of the searcher or the searcher’s proximity to the business now has a much greater impact. Thanks to IP addresses and GPS coordinates, Google can now provide a hyper-local experience, which can either enhance or limit exposure for businesses depending on location. Large businesses that once dominated the top of a 3-pack across an entire city saw a drop, as smaller businesses could potentially see more leads in their immediate neighborhood. Google My Business is a free, must-have tool that allows you to manage all of your Google properties (Google Maps, Google Search, Google reviews and Google+) in one location while displaying across multiple devices to your customers. Be sure to create (or in the event that your business is already published, claim) your Google My Business profile. This will require a verification process that can sometimes be quite cumbersome, but afterward, you’ll be able to optimize your profile with information and images and respond to reviews online. 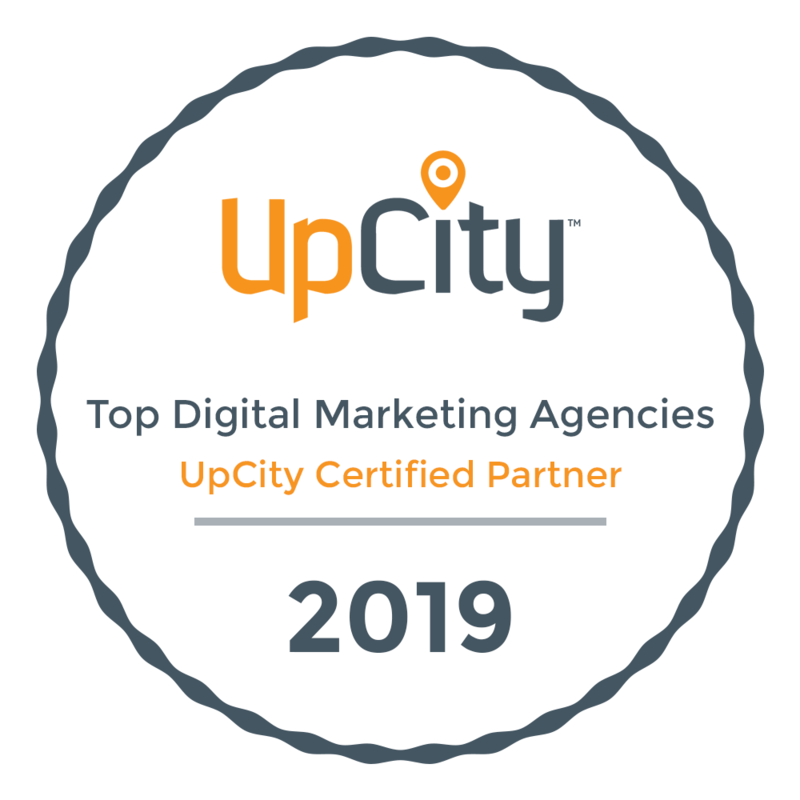 Duplicates for Google My Business or other major directory sites, such as Yelp and Citysearch, can sometimes be hard to find but can nonetheless wreak havoc on your website authority. Multiple reviews split across listings will ultimately weaken your standing online. Be sure to consolidate these listings to see improvements in site strength, and plan to weave this into your ongoing strategy. Spammy listings can often appear, which can feel like playing whack-a-mole, but it’ll ultimately help your site to address them as they come. One might compare Google to the mean girl in high school. It’s all about being popular. Google wants to know that other sites like you, so Google can like you, too. Therefore, be strategic with your off-site link strategy. Public relation specialists almost always have a knack for scoring well in this territory. Third-party links from PR sites or related third-party websites are receiving an increasing return on SEO. So are reviews. These strategic off-site links have begun to outweigh the prior relevance of third-party citation sites as it relates to local search. As you should do at the beginning of any marketing campaign, you must first identify your business goal. Are you focusing on lead generation? Brand awareness? Sales? True success can only be measured by the conversion metrics that detail the progress behind each specific goal. Understanding these metrics will help you set benchmarks and see where you need improvement. This process will lead you down the informed path of progress and eventual success. So, are you ready for an SEO strategy that puts your business in first place? Talk to the SEO specialists at Group3. We’ll help you define your goals and optimize your digital presence on the web.